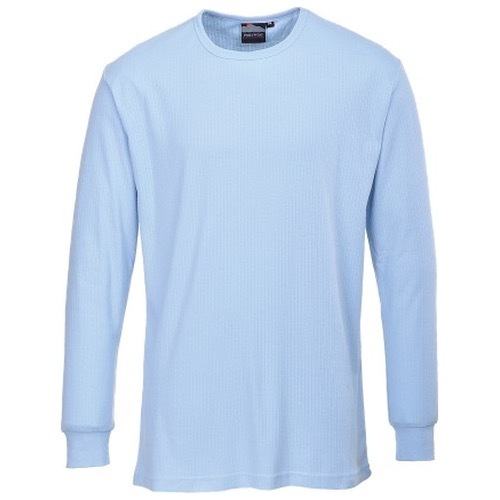 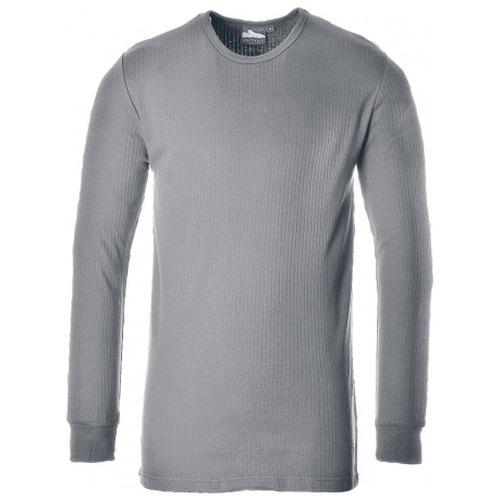 The Portwest B123 is a long sleeve t-shirt cut that offers optimum warmth at all times. 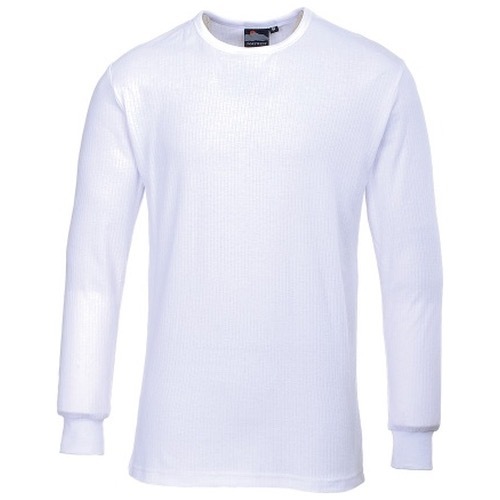 The material construction allows the skin to breathe if conditions become too warm. 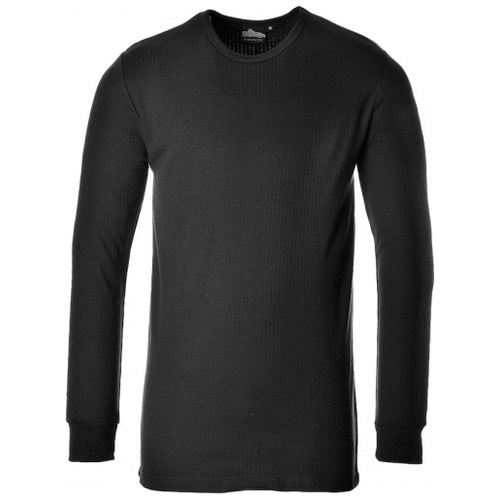 The round neck makes it ideal for wearing as an under-garment.